The Sziget Festival in northern Budapest has grown in the past 15 years to become Hungary’s largest tourist attraction, the festival’s chief organiser, Károly Gerendai, said on Thursday. This year’s Sziget will involve over 1,000 acts from 52 countries between August 9 and 16, Gerendai told a press conference. Headliners will include Pink, PJ Harvey, Wiz Khalifa, Kasabian, The Chainsmokers, Jamie Cullum, Kensington, DJ Shadow, Bad Religion, GusGus, Interpol, Goran Bregovic, The Klezmatics and Tamikrest. Argentinian-Spanish and French street theater troupes will also feature and the Cirque du Sziget tent will be expanded to a capacity of 1,000, he said. Festival CEO Tamás Kádár said the 25th Sziget would continue to promote freedom, diversity, tolerance and inclusion. He promised even more colorful visuals than in the past and an increased focus on environmental protection. Most of the water to be used at the event will be supplied from the River Danube instead of the city’s drinking supply, he said. 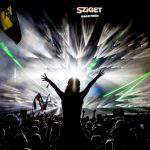 Sziget Festival, the Island of Freedom, the 7-day non-stop music and arts festival hosts almost 500.000 Szitizens coming from more than 100 countries every year. 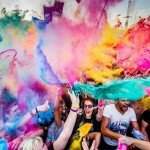 This year the program will be as colorful and vibrant as every year, so Szitizens can expect music, theatre, circus, dance and tons of activities. 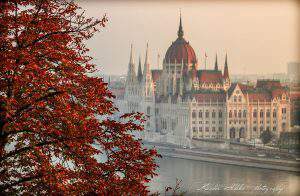 Moreover, the lovely city of Budapest -surrounding the island- invites everyone to explore one of the most exciting European capitals. Discounted tickets for the week-long festival holiday are available until 31st May. The first Sziget was organized in 1993 by Károly Gerendai, promoter back in the days, and Péter Sziámi Müller, musician-poet. 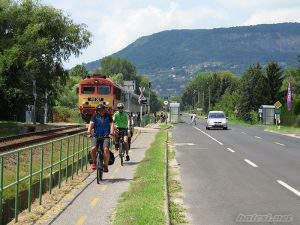 Since, Sziget has followed a super-exciting path. In 1993 the festival hosted 43.000 people to enjoy 200 music, 80 film and 40 theatre performances. 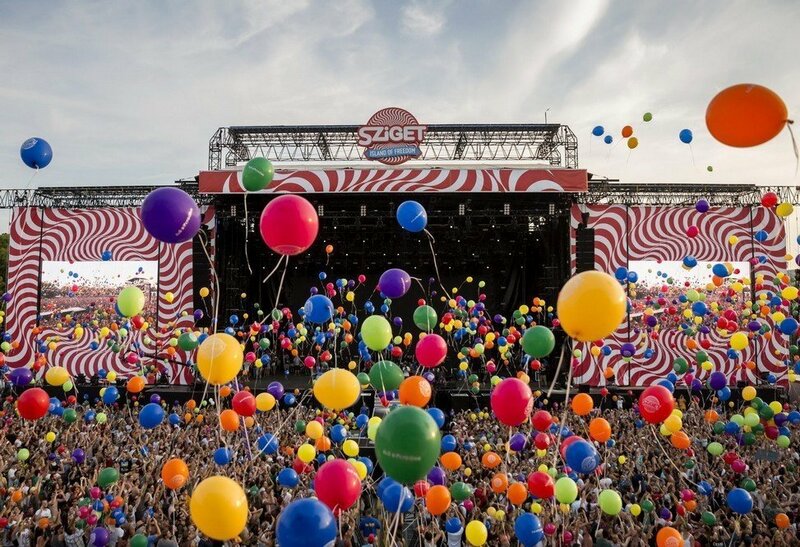 In contrary last year’s Sziget hosted 496.000 people with almost a thousand program at more than 50 venues. Not just the number of people and programs has increased rapidly, but also the budget of the 7-day event: in 1993 the total budget was around 83.000 EUR, while this year the total budget is close to 2.2 million EUR. Sziget started out as a cultural picnic organized for a bunch of friends, while today it holds the prestigious awards for Best Major European Festival twice, Best Line-Up Festival and just recently the Artists’ Favourite Festival. Sziget is not only the biggest tourist attraction of Hungary, but also the most well-know Hungarian brand. Szitizens arrive from more than 100 countries each year, who spend more than 42 million EURs while being at Sziget. The festival has contributed to the GPD of Hungary in the last 24 years with 320 million EUR. 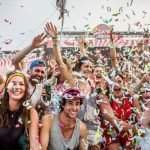 The Sziget budget includes only 1% public funds, but the festival pays back in forms of taxes more than 16 million EUR. This year organizers are expecting the 8 millionth visitor. The program structure of Sziget is one of the most diverse in the world. Besides all big music stages, Sziget has a world music stage for 17 years now, promoting colourful world music from all around the world. 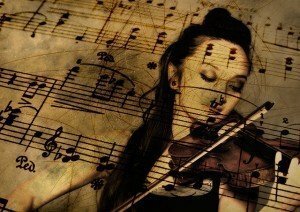 Understanding and feeling Roma culture has always been a key issue to the festival, Roma musicians have been present at the festival for more than a decade now. Sziget also supports the LGBTQ community with spectacular variety shows, awareness-raising film screenings, discussions, all at the Magic Mirror venue, that is one of the most popular venues on the island. 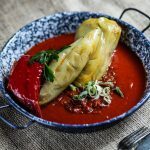 Hungarian culture holds a real importance to Sziget, therefore a specially dedicated venue, the Hungarikum Village, shows the most iconic elements of Hungarian culture. NGOs are represented on the island for 25 years now, so Szitizens can meet various NGOs working in Hungary and abroad. Szitizens with disability are also welcome to the island, even alone as they can now ask for the assistance of the Let’s Go Out Association. In the heart of the festival every year the Giant Street Theatre brings a spectacular performance, while the various street theatres and circus performances have now become a must-see element of the program. A venue dedicated solely to classical music and jazz is also part of the Sziget vibe, while a special focus is once again put on the decoration of the whole area. Sziget works every year to enhance its green operations. This year the main focus will be to tackle the waste of drinkable water, so after receiving all necessary authorization, Sziget can start to decrease the amount of drinkable water used for various operations. According to the plans, the water of the Danube would be used for decreasing dust or using the Danube water as weight for ballast tanks. Thanks to last years’ radical changes, in 2016 150 cubic meter recycled waste was collected on a daily basis and 35% of this was re-used. This year 5 recycling centres will await Szitizens to change their waste to gifts and 150 re-cycling points will be installed. In addition, last year more than 2000 tents and camping accessories were collected and given to charity. Starting this year all catering units and bars will have the obligation to use only plates and cutlery that are completely biodegradable. No plastic bags will be allowed at any commercial units, all these objects will have to be biodegradable as well. Besides developing the sustainability of the festival, Sziget carries important messages. In 2017, Sziget joined the program called Take a Stand, initiated by Yourope- The European Festival Association. Take a Stand focuses on involving and encouraging the festival-visiting youth to take part in public life. The main issues are cultural tolerance, solidarity towards minorities and openness to mutual learning. Besides Sziget many other festivals joined this initiative as Roskilde, Exit or Lollapalooza. „Viber and Sziget started a long-term strategic partnership in 2016, and we’ll continue to use the most innovative technologies to bring fans closer to previously unimagined experiences. Entertaining artificial intelligence, instant personal recommendations and dynamic visualizations will lead the users to the new era of the festival realm.” said Atanas Raykov, Director Business Development CEE & CIS, Viber.